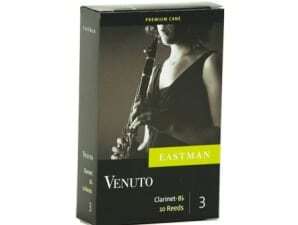 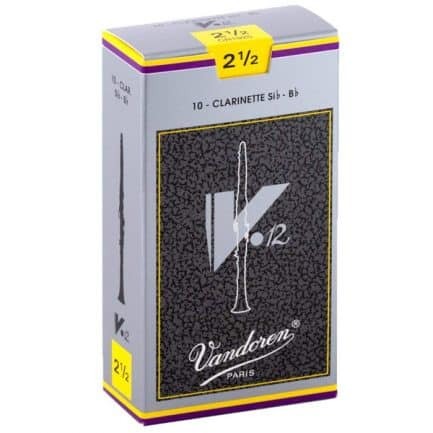 Vandoren is the most popular brand of reeds made from high quality cane grown in the VAR region of France. 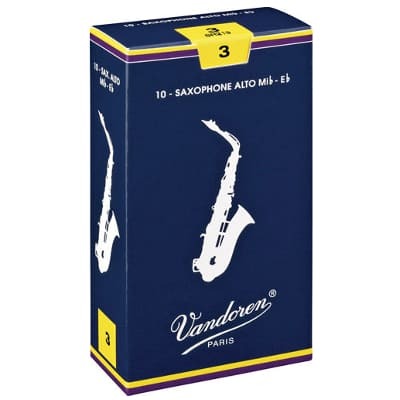 Years of product development have made Vandoren the most popular reed in the world. 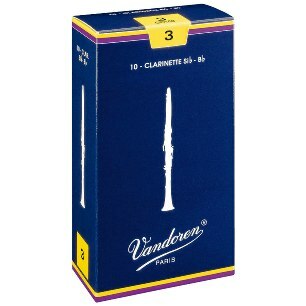 Vandoren is the most popular brand of reeds made from high quality cane grown in the VAR region of France. 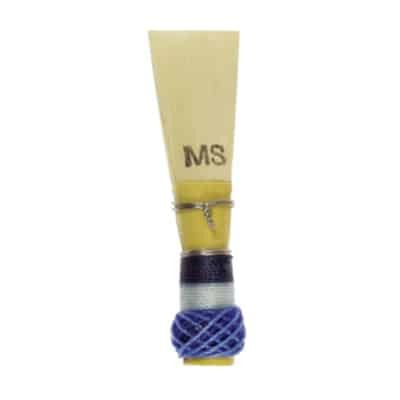 Years of product development have made Vandoren most popular reed in the world.